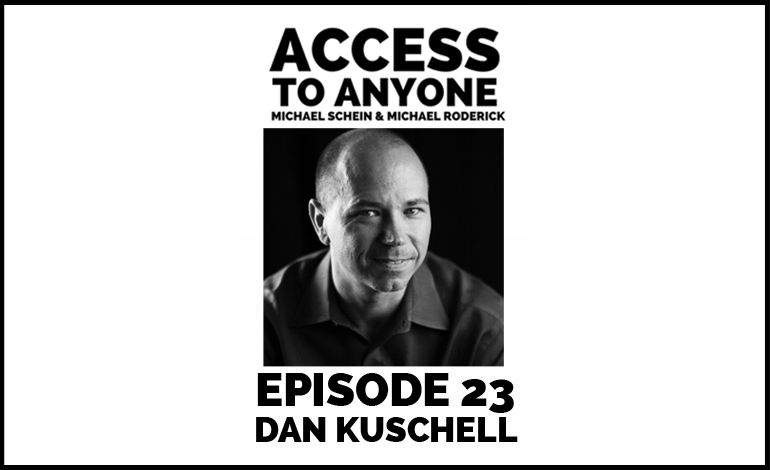 In last week’s episode, things got personal as Dan Kuschell revealed how a brush with death made him a better leader, father and relationship maker. This week is all about business as he teaches us to become master marketers and thoughtful leaders. According to Dan, it all comes down to building emotional connections, avoiding the get-rich mentality, and getting people to love what you love. How to say “no” without ruining the relationship. What it means to be transformational versus transactional.